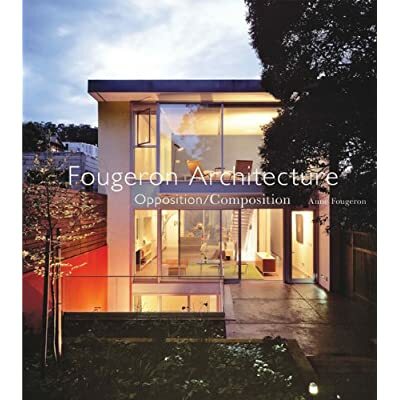 Fougeron Architecture in the NYTimes! Delighted to let you blogfollowers know that a project I did in Potrero Hill (San Francisco) is featured in today’s New York Times! Real archiblogging to resume on Monday! I like this glass, minimalist, naturally lit and stainless steel house too. Nice article. Great post! Thanks for sharing.Fougeron Architecture in the NYTimes! It’s brilliant – made me think of Jean Nouvel for some reason… You hand is magic.